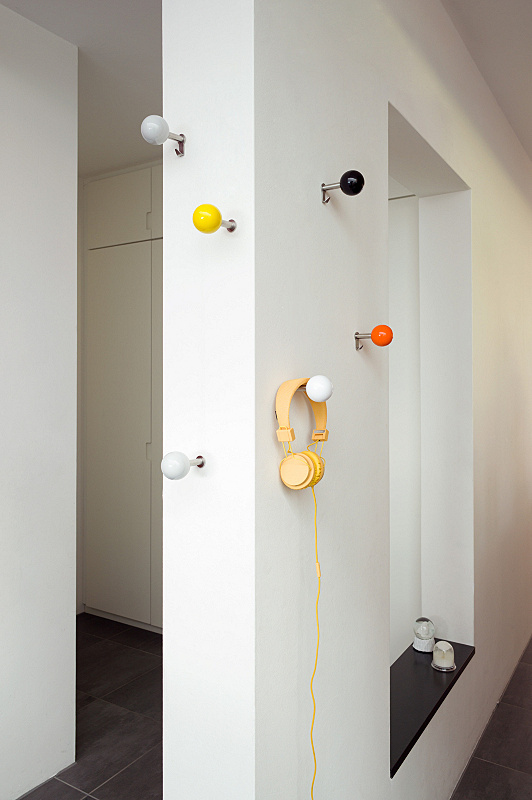 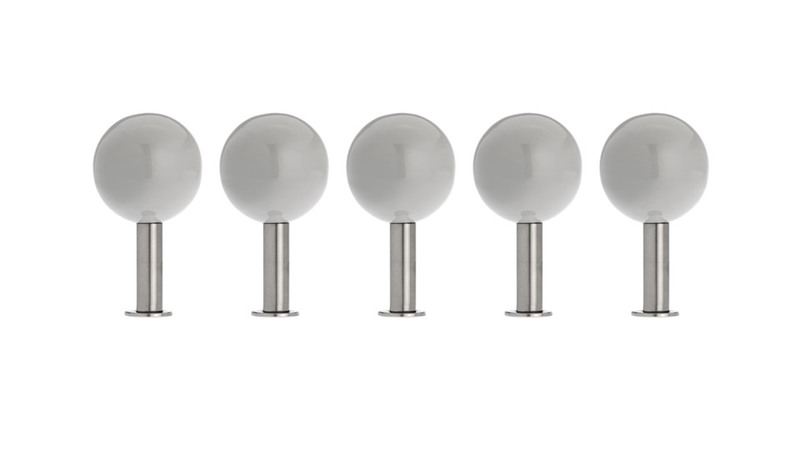 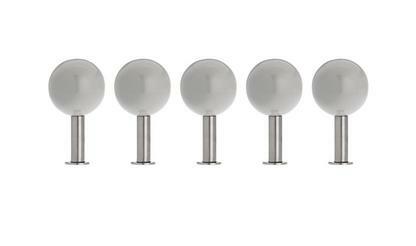 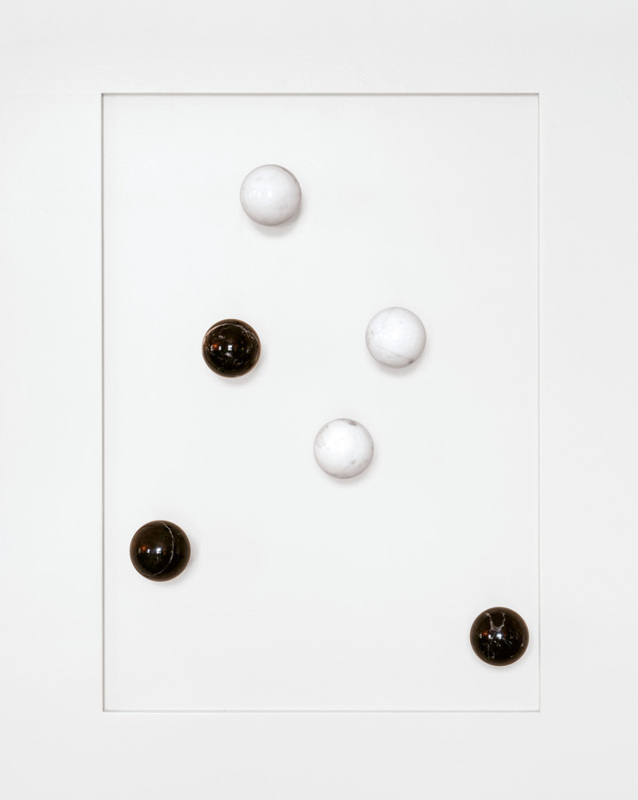 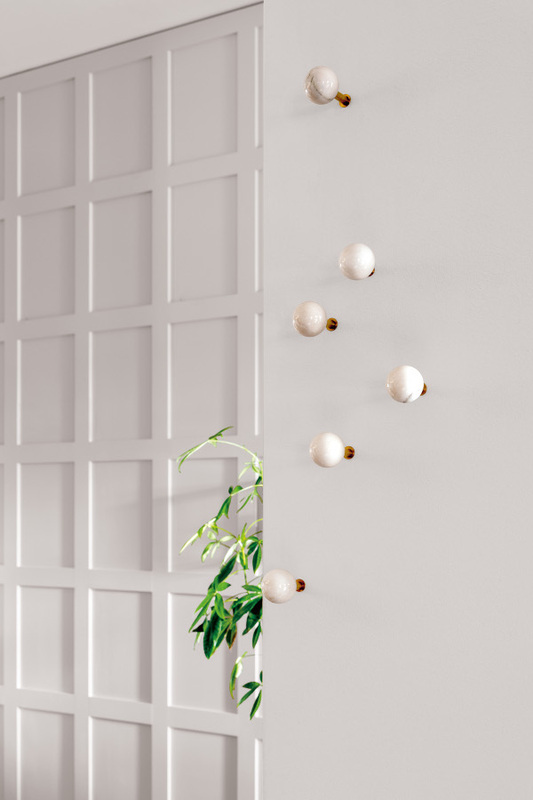 Designed by Apartment 8 the Schönbuch Dots wall hooks provide for splashes of colour in any entrance area. 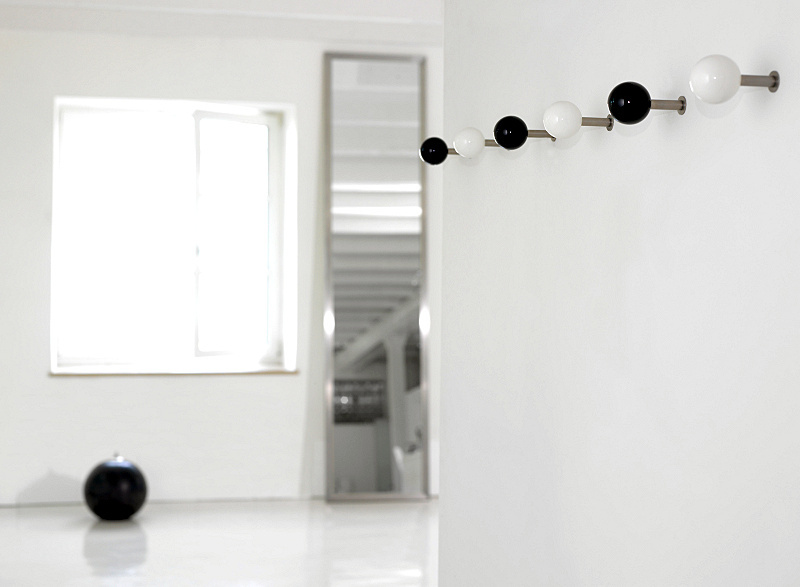 Whether in the monochrome or coloured versions the Schönbuch coat hooks offer a contemporary storage solution for jackets, bags, scarves, dog leads etc, etc, etc. 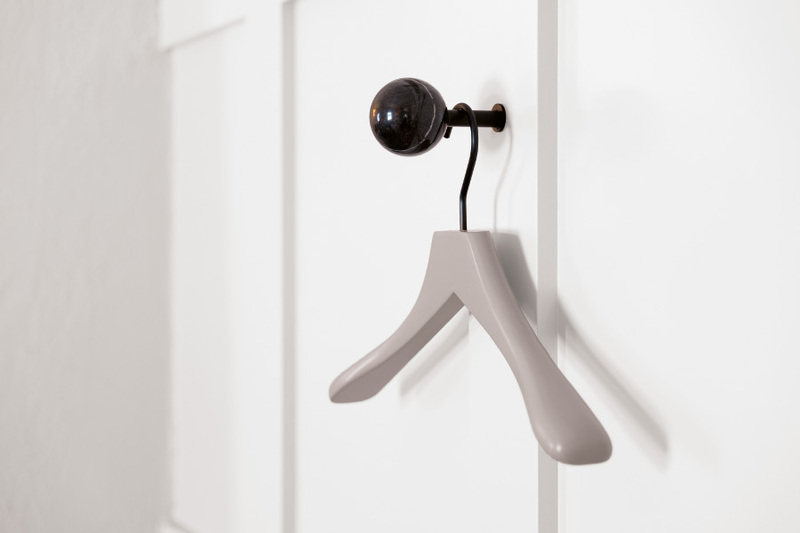 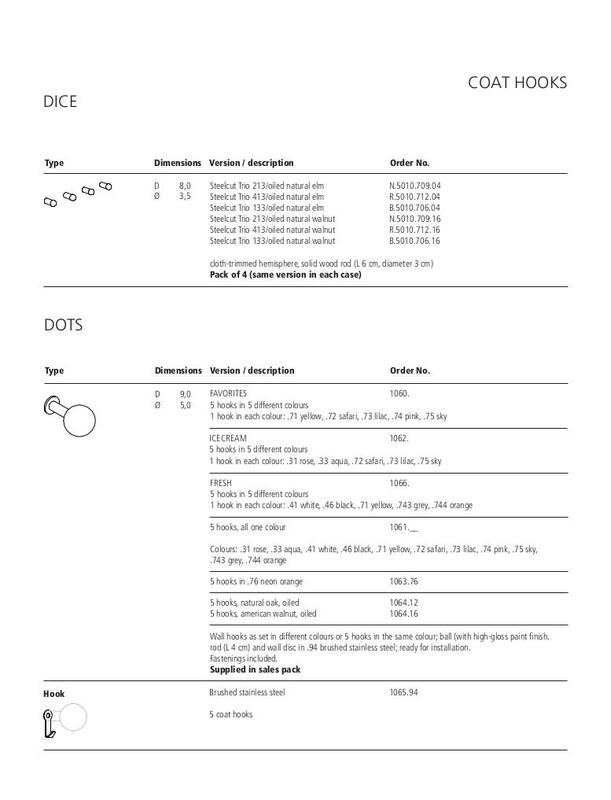 The additional coat hooks (as seen in picture 3) are not included in the delivery, they can however be ordered via our customer service. 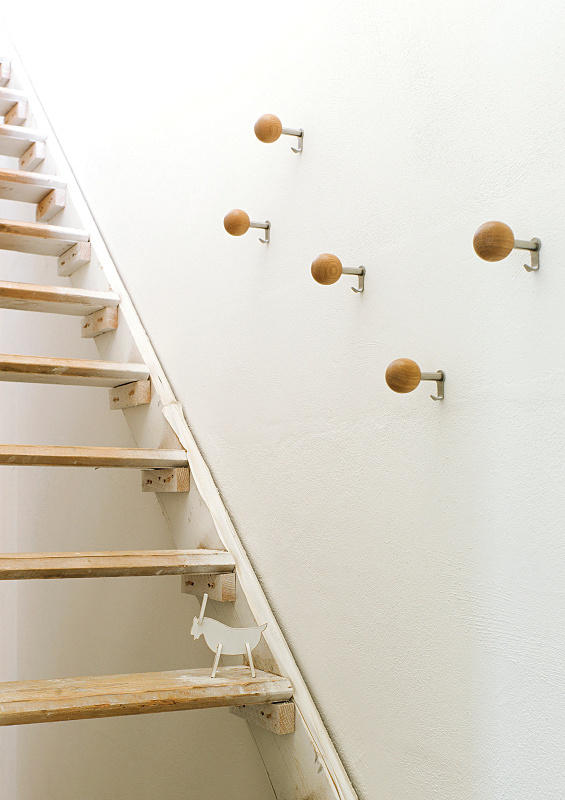 Care For cleaning a soft, damp cloth and a mild, neutral detergent are recommended. 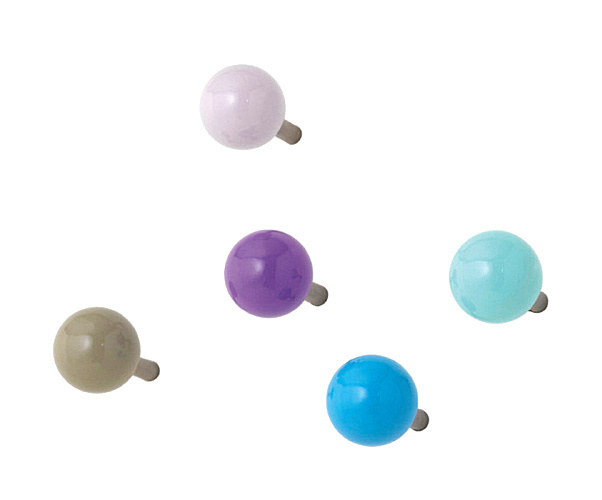 Schönbuch Dots Wall Hooks, Colour mix "Fresh"
Schönbuch Dots Wall Hooks, Colour mix "Favorites"
Schönbuch Dots Wall Hooks, Colour mix "Icecream"